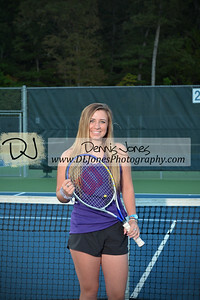 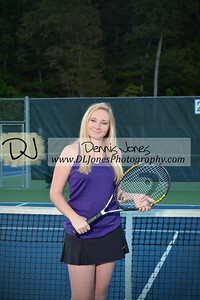 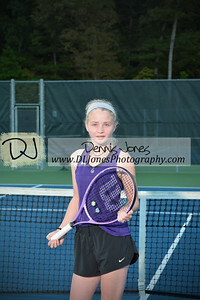 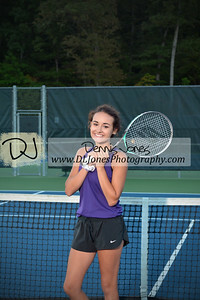 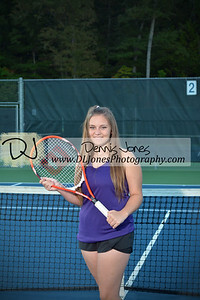 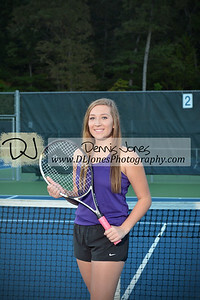 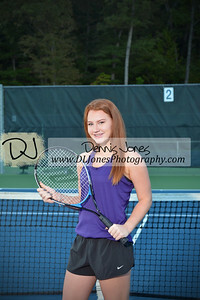 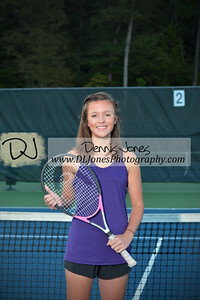 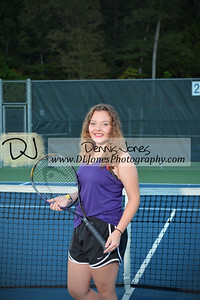 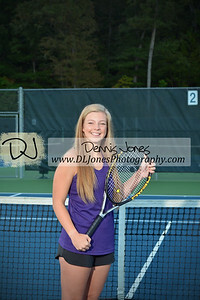 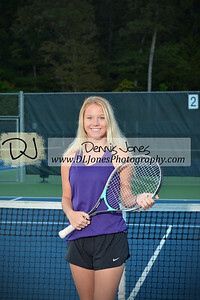 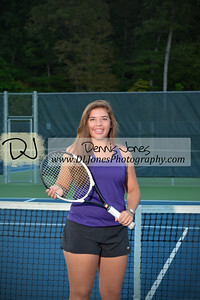 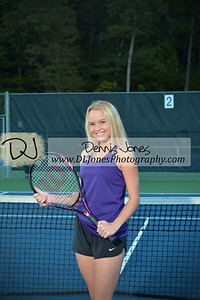 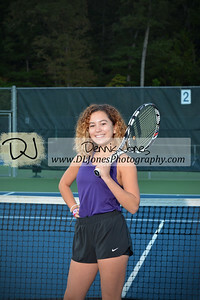 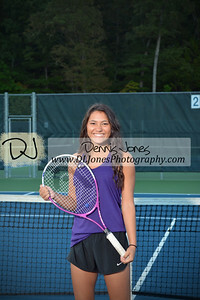 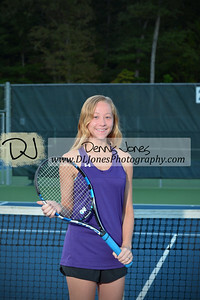 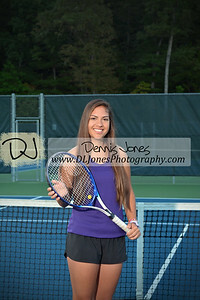 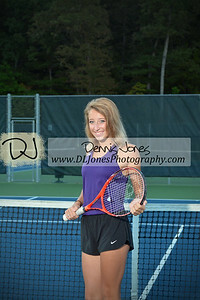 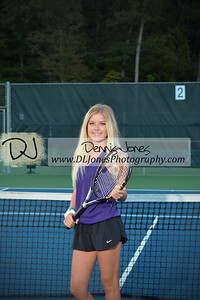 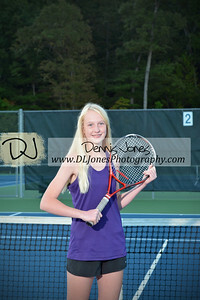 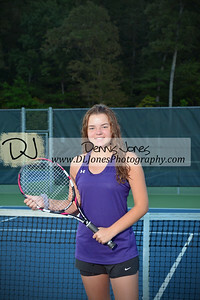 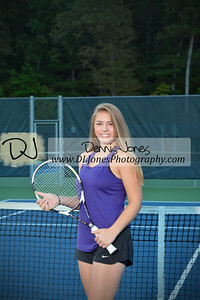 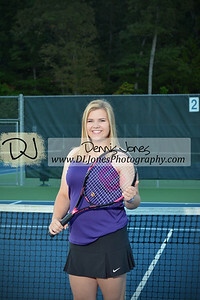 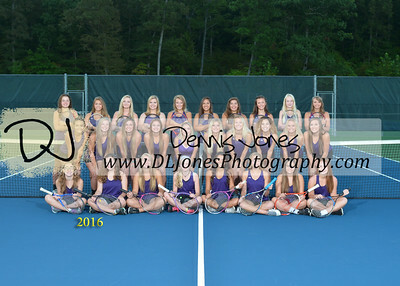 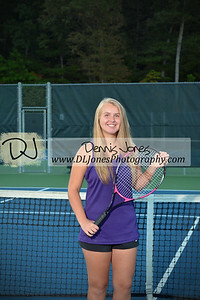 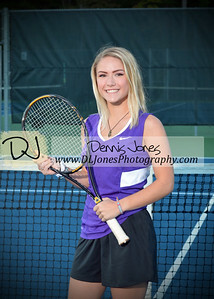 Camdenton Laker Girls Tennis team and individual images 2016-2017 school year. 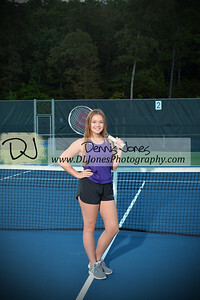 All images copyright (c) 2016 D.L. 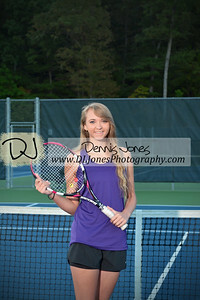 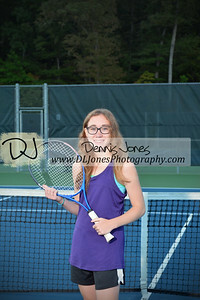 Jones Photography.